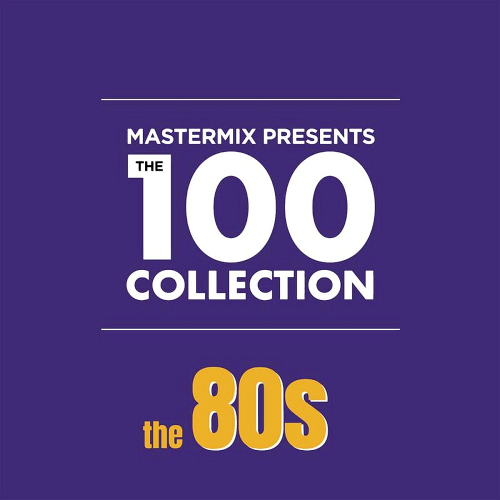 The new disco mix club music album for professional DJs. 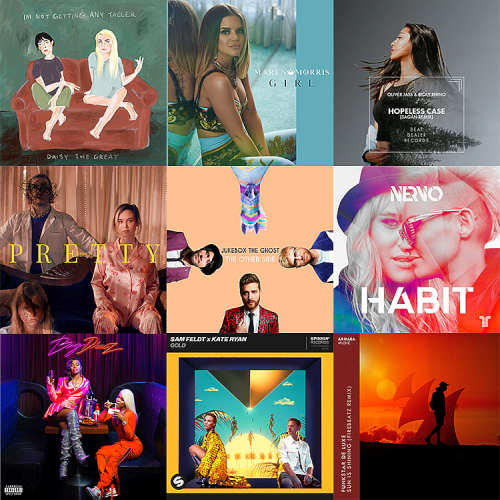 22 new releases including latest offerings from Ava Max, Avril Lavigne, Ellie Goulding, Freya Ridings, John Newman, Mariah Carey, Purple Disco Machine, Sam Smith, Summer Walker & Westlife. 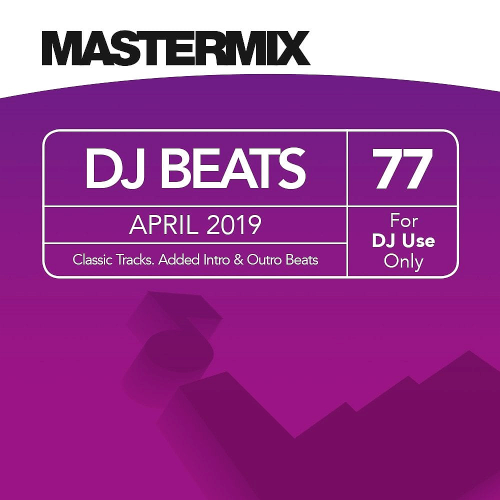 Perfect for the DJ who wants to play the latest hits in radio edit form. All tracks are expletive free! CDr, Compilation, Promo Strictly DJs Only! 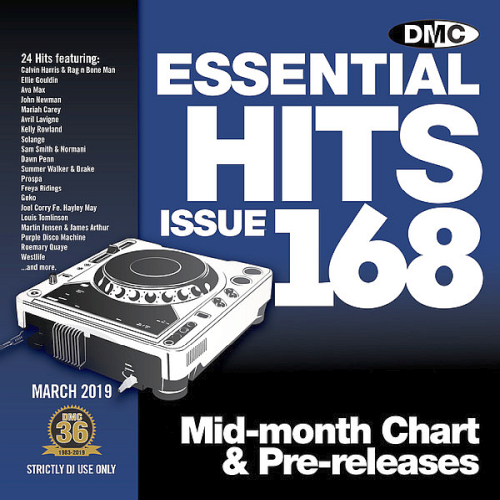 Since its birth, DMC has put the DJ under a deserved spotlight via our enormously influential magazines; Mixmag, Update and Seven in the UK and Mixer in the US which we have published for over two decades. 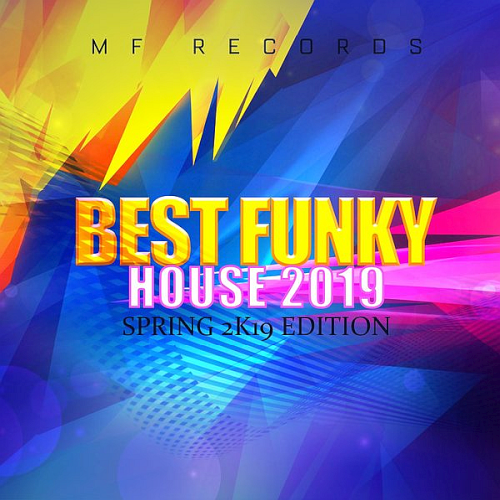 Mid-Month Chart & Pre-Releases, Essential chart hits for professional djs. Partying like the beasts is an established value, every year around this carnival period. This is the 10th year that CNR has produced this compilation, and that must be celebrated, of course. And so we do : with a real 5CD box in the row the ultimate after Polonaise, Life Songs, Belgium-Holland and Schlager. 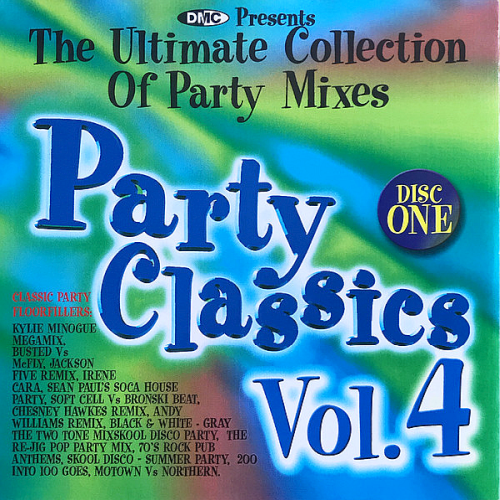 CD 1 contains the current parties like the beasts 2019 with the famous carnival & après-ski Party Mix. CDS 2 t.e.m. 5 are an overview of the best party, Apres-Ski, Ambi & carnival rides. Name any of them: hes on here! Mostiko started as a dance label, later the label also started to sign artists in the R&B, Pop category. For every lover of positive motives, this will be a godsend and a worthy acquisition. 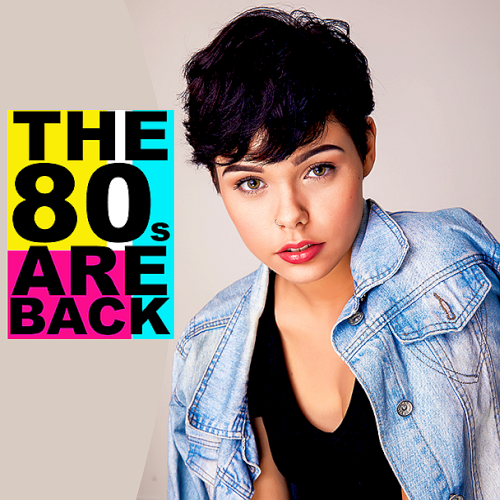 Be transported back to the days when tracksuits were considered suitable evening wear and everyone had crispy hair and smiley faces. Good times! From garage to grunge, from brit-pop to Drum and Bass the 90s was melting pot of genres that all flourished in their own right. 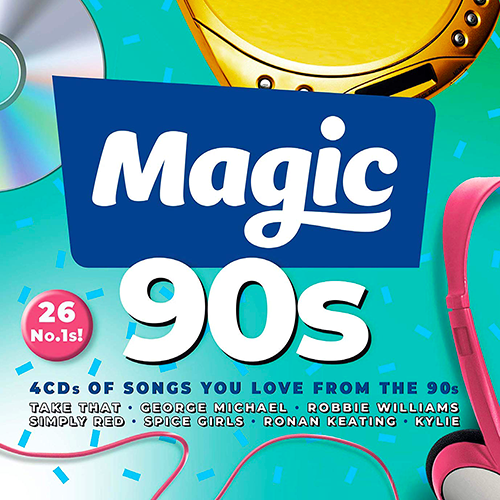 Here we present 100 of tracks that made the 90s. 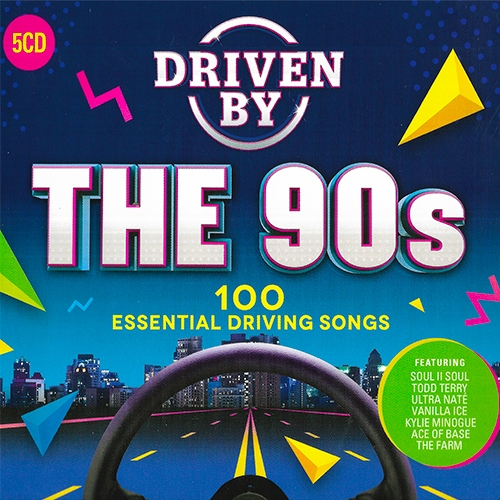 Artists include: En Vogue, Soul II Soul, The Cranberries, Snap!, Erykah Badu and many more This is Driven By The 90s. 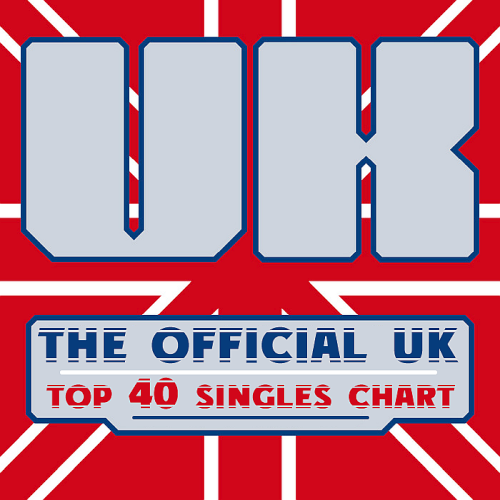 Union Square Music is one of the UK's leading reissue and compilations specialists, releasing good value, high quality CDs and digital products right across the musical and entertainment spectrum. An aggressive release policy has seen the company's catalogue grow to over 1,200 titles. Me niego is a song by Mexican band Reik featuring Puerto Rican singers Ozuna and Wisin. The song was written by Reik members Jesús Navarro, Julio Ramirez, Gilberto Marin, as well as Ozuna. 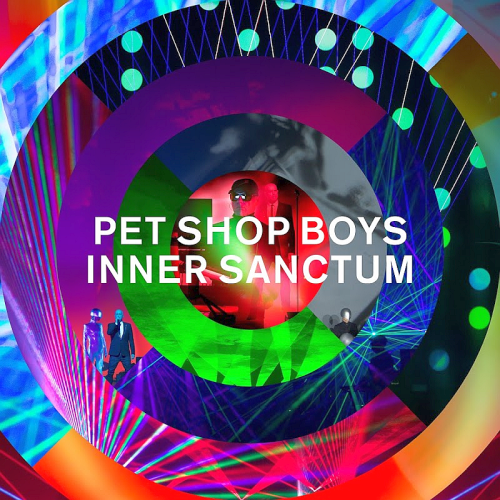 Sober Up is the third single from AJRs studio album The Click and features Weezers lead singer Rivers Cuomo, although some radio stations play a version with AJR's Ryan singing Cuomos part. These Days is a song by English drum and bass band Rudimental, featuring British singers Jess Glynne and Dan Caplen as well as American rapper Macklemore. In My Blood is a song recorded by Canadian singer and songwriter Shawn Mendes. Written by Geoff Warburton, Scott Harris and its producers Mendes and Teddy Geiger, it was released by Island Records. Welcome to Planet Latin Music. 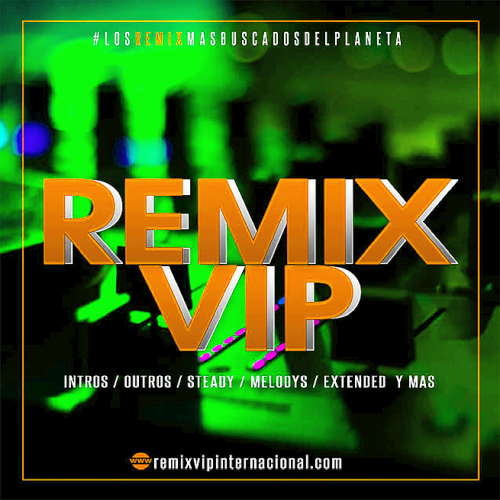 A division of Planet Mix Records where you will find the best songs of reggaeton, Electro Latino and urban genre. Planet Dance Music is a record label, based in Barcelona, created with the intention bring the public the most current musical trends. 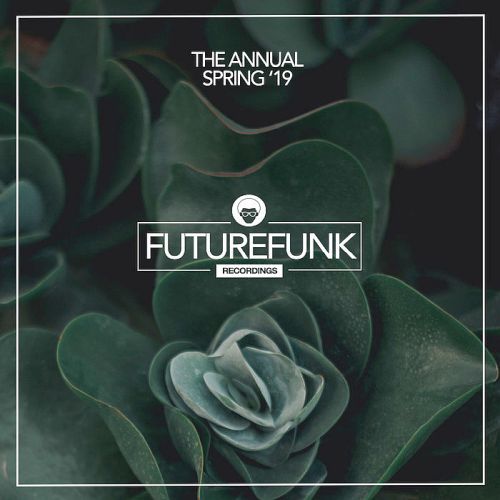 With a large team and years of experience in the sector, its main purpose is the distribution of electronic music genres as house, electro, dance music, club music. 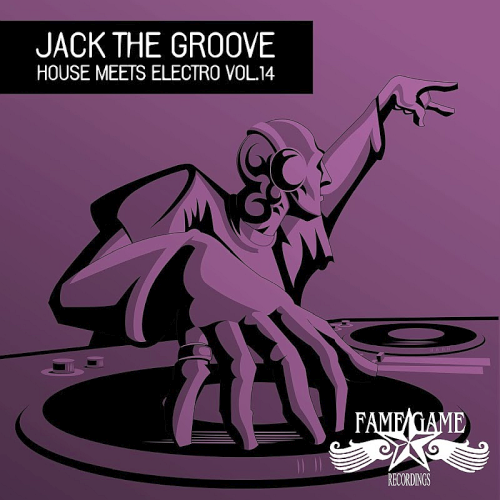 The releases are created for use by deejays and all dance music lovers. 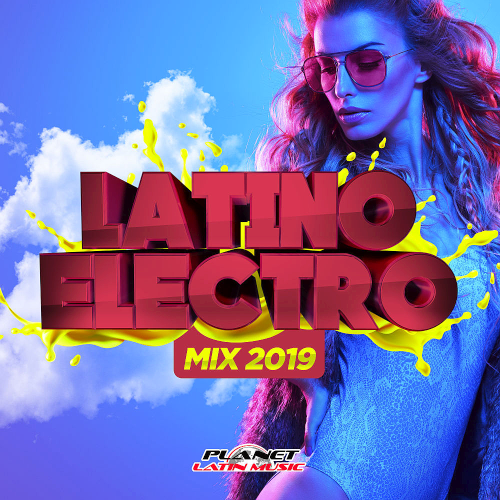 Edition: Latino Electro Mix 2019 displays a variety of stylistic content of the material, that is, will be, and perhaps will be, just a discovery. As well as an addition to your collection and archives. 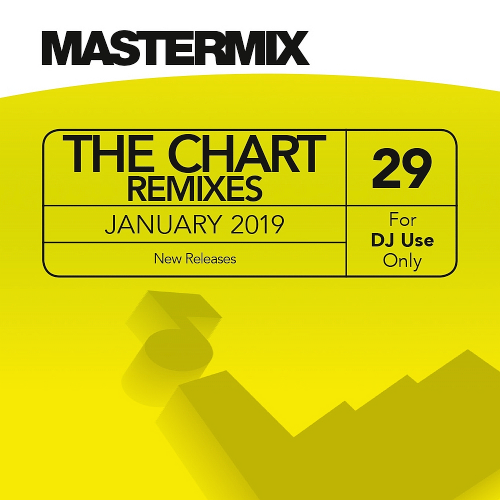 Looking for the latest chart remixes? Look no further! This monthly digital product features a selection of new releases from the world's biggest artists. No fillers...just the hits! 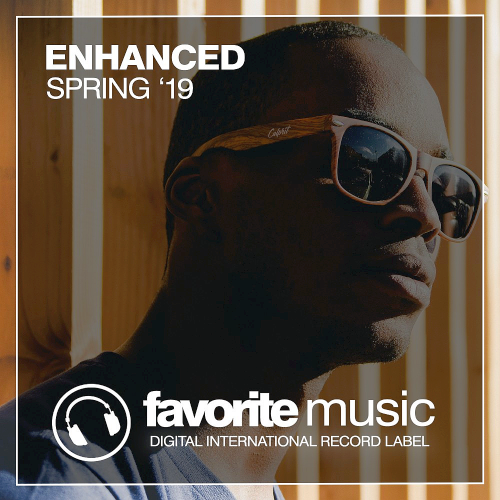 The latest release features tracks from Anne-Marie, Vato Gonzalez, Icarus, Olly Murs, Mark Ronson feat. Miley Cyrus, Shiba San & Tim Baresko and more. Un-mixed. This album is exclusively available as high quality download, it is not available on CD. 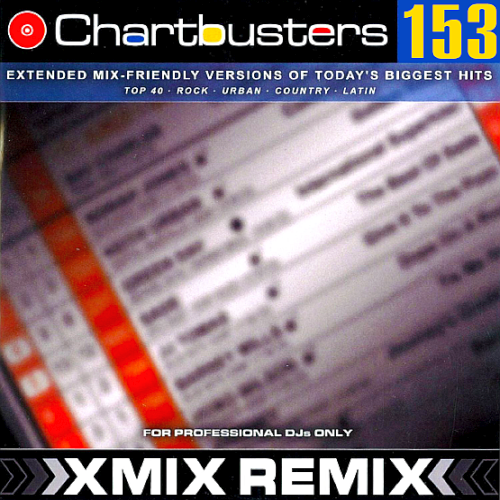 Mastermix boasts a highly-skilled team of producers who are all professional working DJs. 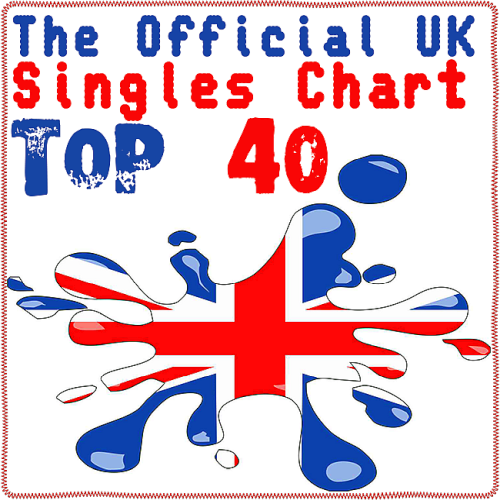 Our music range covers new and forthcoming music Pro Disc, The Chart, innovative productions DJ Beats and retro hits Classic Cuts, Number Ones, Grandmasters. We are happy to answer this question! 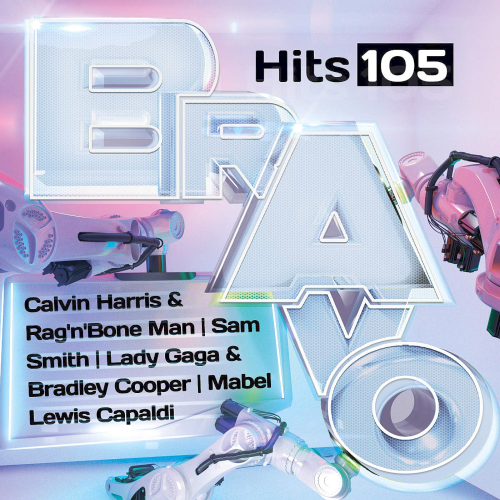 The Bravo Hits 105 will be released on April. 46 Songs have been recorded on two CDs. As always, the Sampler will also be available as a Download Version, or you can find corresponding playlists on freshremix. The tracklist of the 105. Bravo Hits can be seen. Polystar-Universal Music has done all the work here and looked for the best from the best. 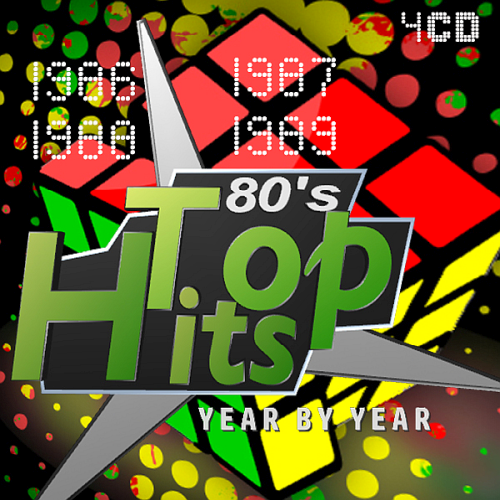 Many of the Songs on this Compilation are currently in the Charts, played in Clubs, or are upcoming Hits. Who is looking for current music, will find here. Pop, Dance, Deutschrap and Rock-the Bravo Hits 105 is broadly positioned. Hard to believe, but true: the new Bravo Hits 105 is already in its infancy. 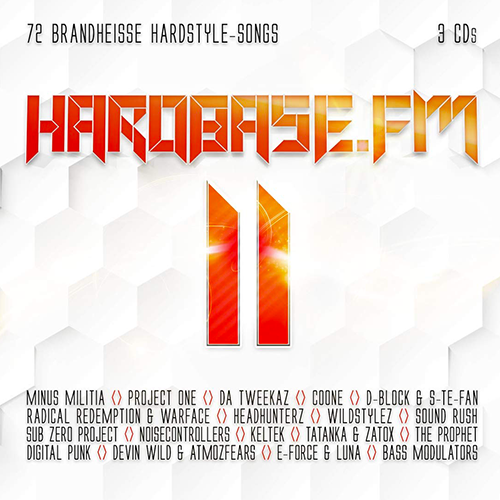 In April 2019, the Hitsampler appears with two full-length CDs, Lets take a look at the full Tracklist. Shotgun is a song by British singer-songwriter George Ezra. Sucker is a song by American pop rock group Jonas Brothers. David Orobosa Omoregie, known mononymously as Dave, is a British rapper, singer-songwriter and record producer. After teasing this one for over a month, JAY1 returns with Your Mrs. Walk Me Home is a song by American singer Pink, released on February, as the lead single from her upcoming album Hurts 2B Human. Wish You Were Gay is a song by singer Billie Eilish. The song serves as the fourth single for Eilishs debut studio album When We All Fall Asleep, Where Do We Go? Ariana Grande and Victoria Monet released their collaboration Monopoly this afternoon after first teasing it last week.